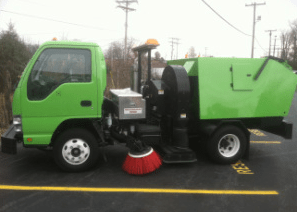 1-800-SWEEPER Partner Directory Piedmont Property Services, Inc. 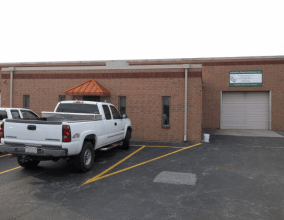 Since 2000, Piedmont Property Services Inc. has provided power sweeping sweeping and complete property maintenance services to Greensboro and central North Carolina. Our business philosophy “We take pride in your property” is demonstrated in each and every service we provide. Our goal is to provide quality, consistent, reliable, and cost-effective, one source property maintenance to property owners and managers of the triad and surrounding counties. 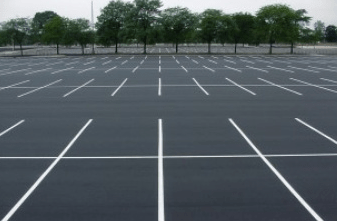 We are certified by the North American Power Sweeping Association (NAPSA) and welcome the opportunity to provide a solution to all of your parking lot sweeping, street sweeping, and property maintenance needs.